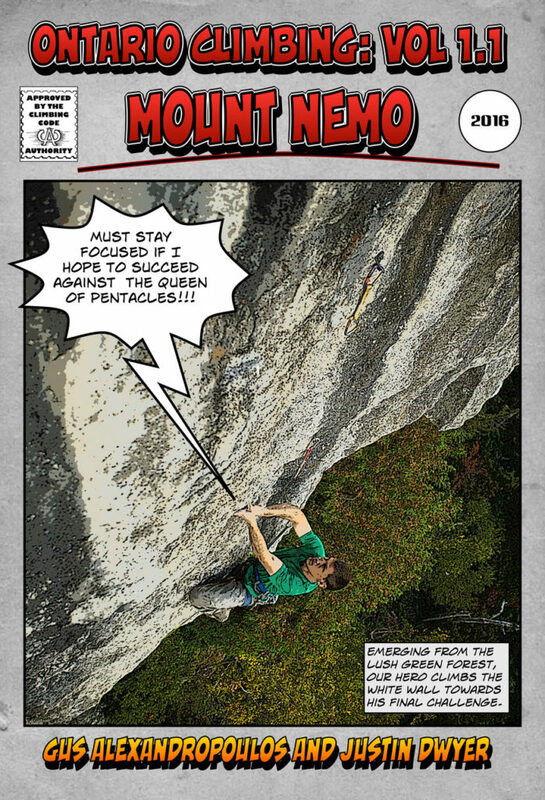 Located just 45 minutes from Toronto, Mount Nemo is the premier crag in the Milton region. 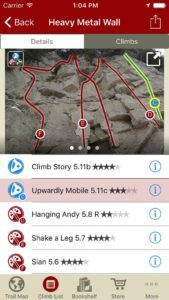 The over-2km long cliff has more than 350 routes ranging from easy 5.fun trad adventures to challenging 5.12 sport classics. 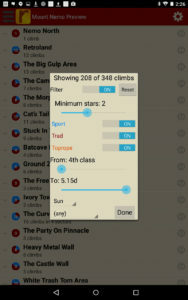 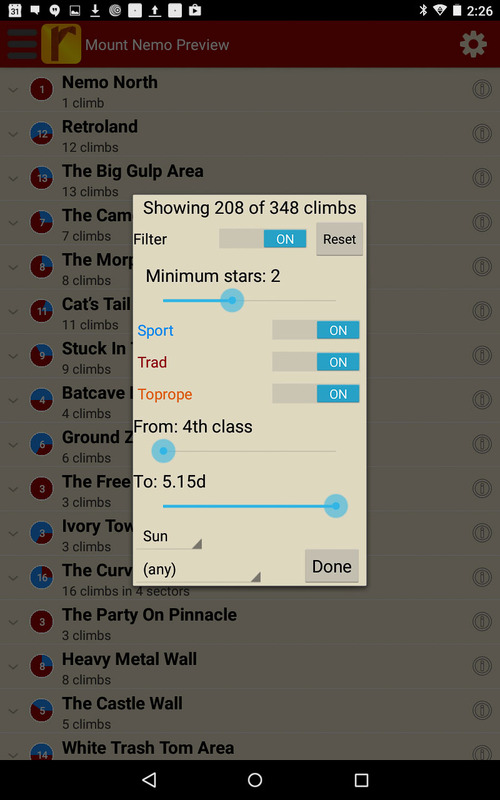 And thanks to the recent re-equipping of Nemo's many older routes, the cliff now also offers a significant number of moderate sport climbs. 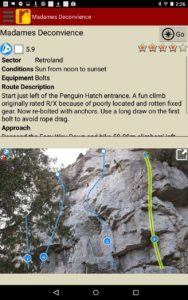 The crag's northern aspect ensures cool conditions making this an ideal climbing area during warmer weather. 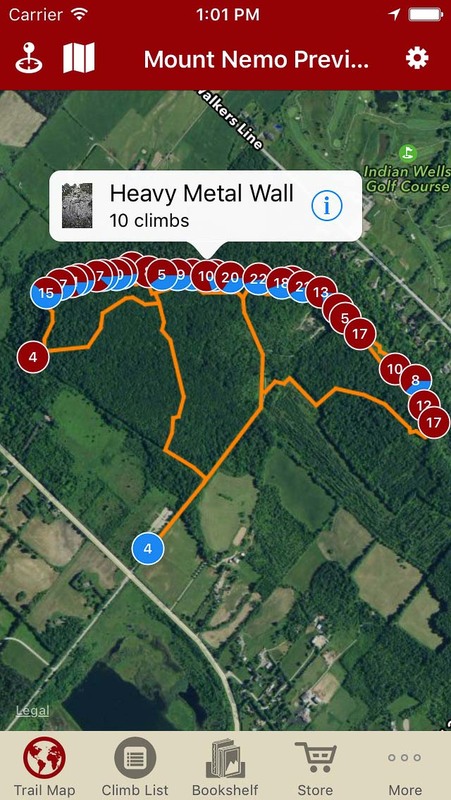 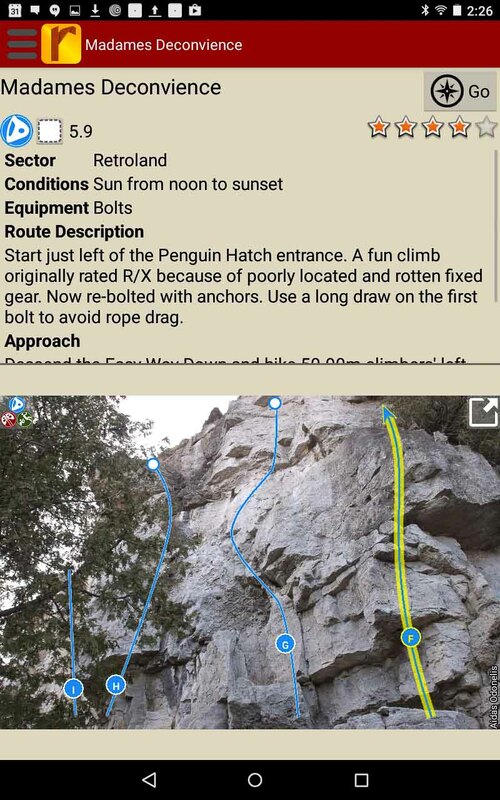 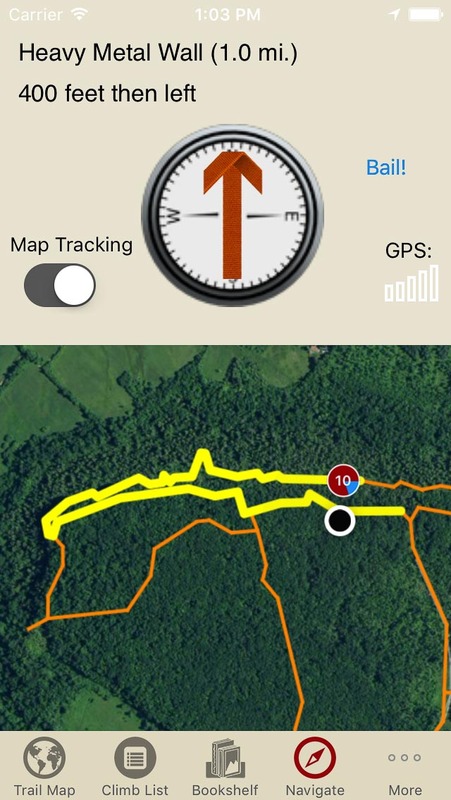 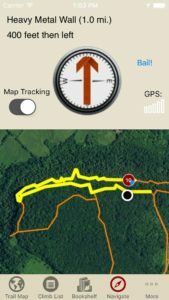 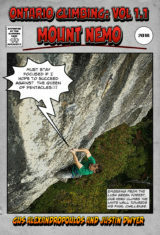 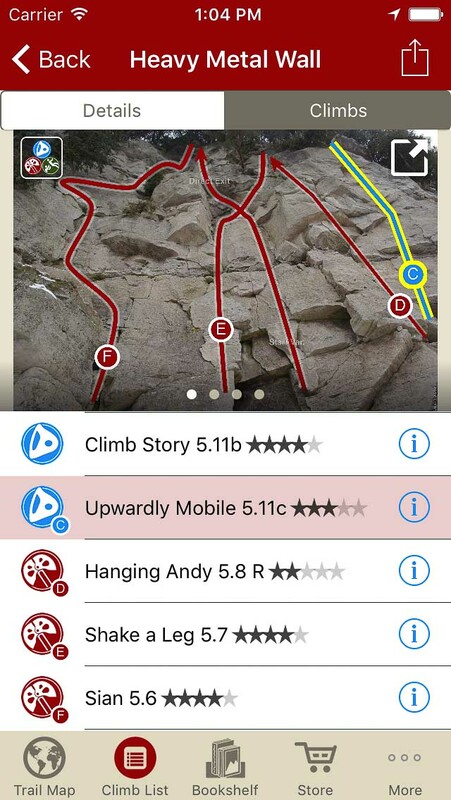 Explore Mount Nemo rock climbing like it was meant to be explored via our interactive trail map. 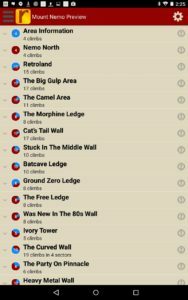 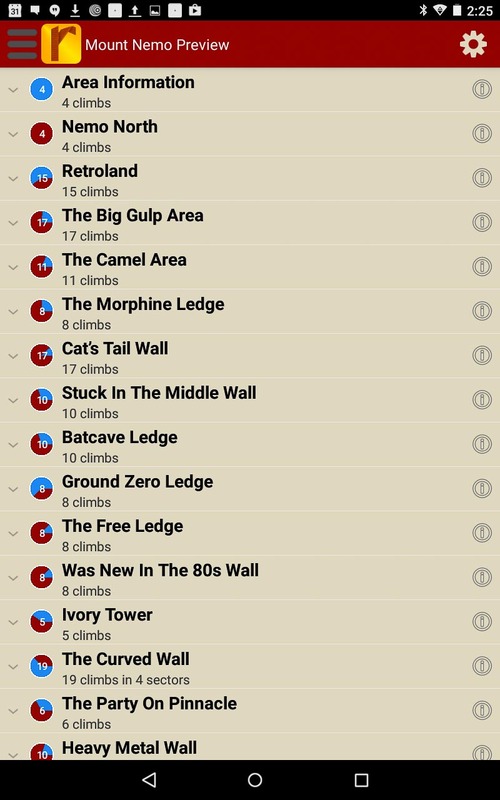 Mount Nemo rock climbs in a searchable list!